Two New Hasbro Game Printable Coupons + Target B2G1 Free Sale! 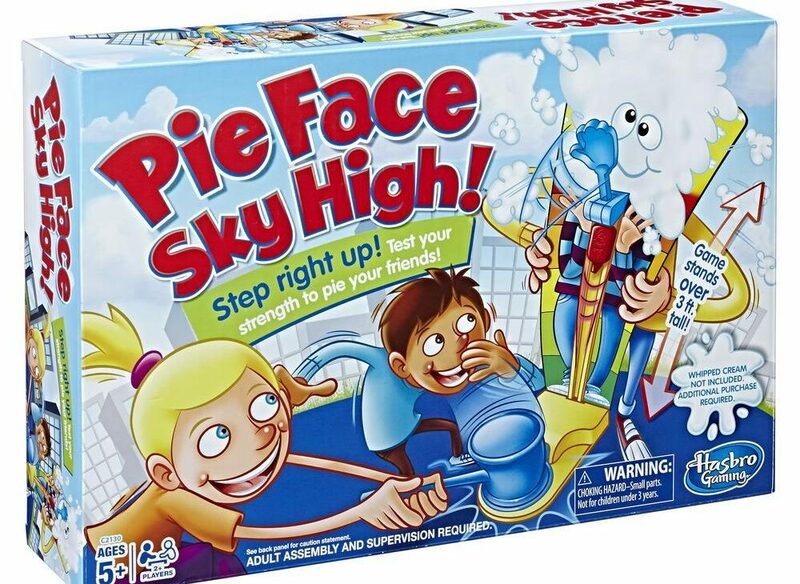 Looking for some fun new games for family game night? Head over and print a couple new Hasbro game coupons! Target is also running a buy 2, get 1 free sale on games right now! That means you could get some great deals on some fun new games!